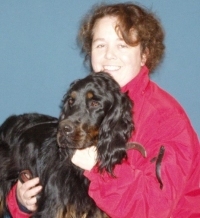 Red Rock Agility would like to extend a huge THANK-YOU to Becky Donald, owner of Sunnybrook Farms Pet Supply, for her generosity and on-going support of our classes and graduation!! To spoil your pet, Sunnybrook Pet Supply has anything you could want! Toys, treats, beds, clothes, crates, training aids, AND any kind of food to suit your pet's requirements!! At Red Rock Agility, we value our local business folks! Please remember to support them whenever possible! Be sure to drop by Sunnybrook Pet Supply to have a look around and enjoy the friendly atmosphere!! Thanks Becky! !